Easter is just three weeks away, We have a fantastic range of Easter gifts to suit all tastes and budgets. 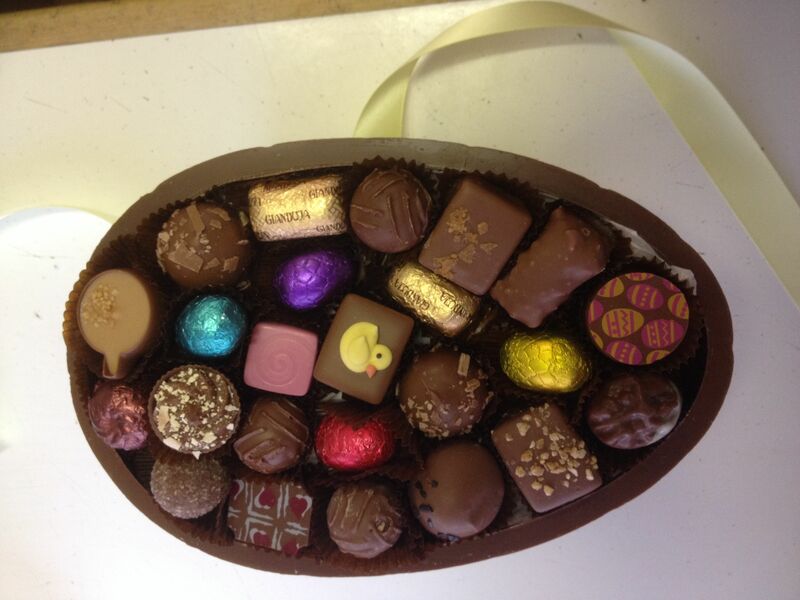 We are particularly proud of our beautiful bespoke Easter Eggs. 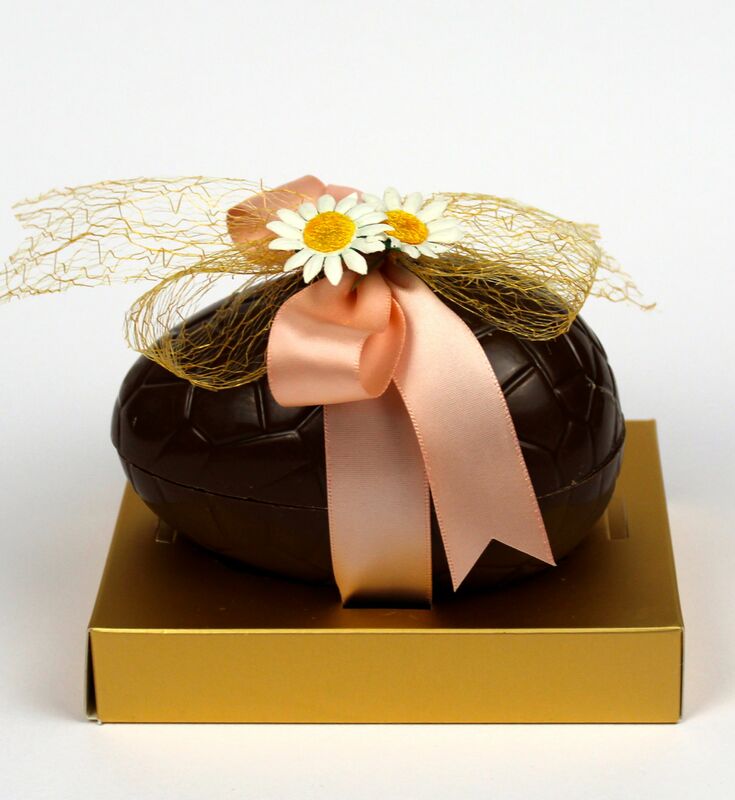 Our talented staff carefully hand pack our eggs and fill them with delicious Belgian chocolates. You can choose from milk, dark or white egg shells, which we fill with our carefully selected collections of Belgian chocolates. We can also supply no added sugar shells and chocolates. 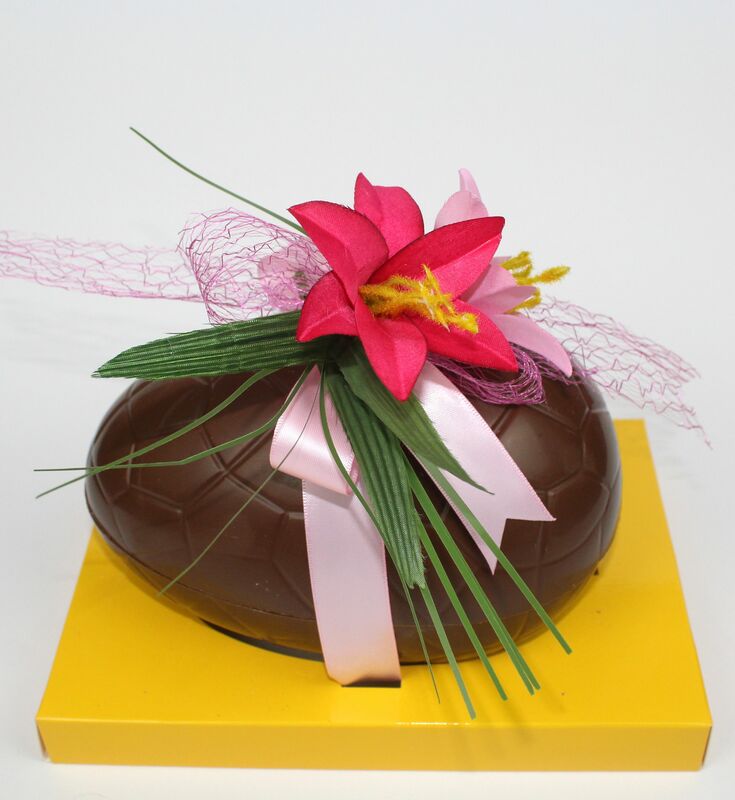 All our eggs are decorated with beautiful ribbons and flowers – a perfect gift for any loved one. We also have a range of no sugar added, gluten free, vegan and vegetarian eggs. 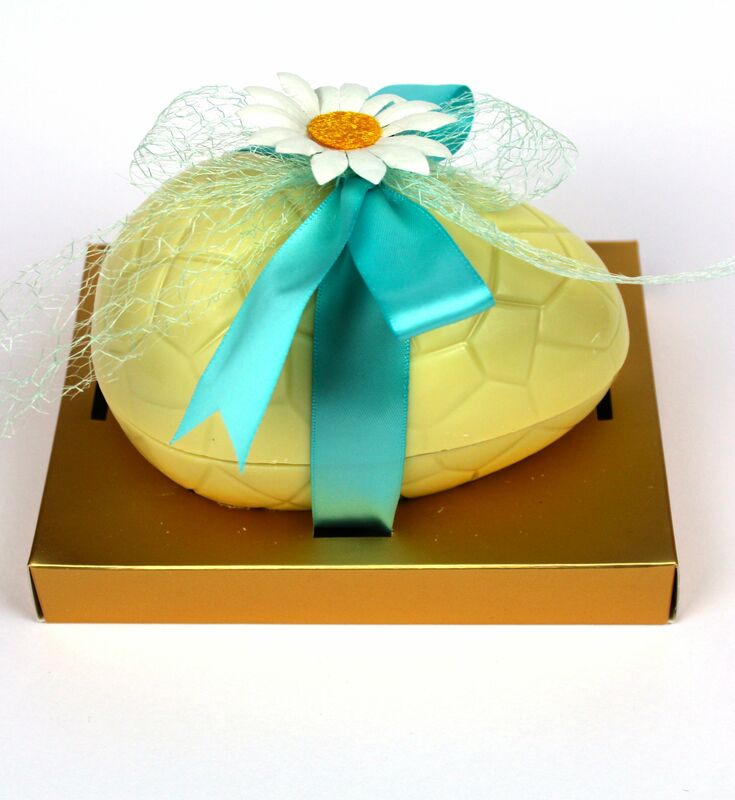 Order online early to avoid disappointment and we will be able to make up your special egg filled with your favourites, you can order our gorgeous bespoke egg on line for collection in the shop one a date of your choice.